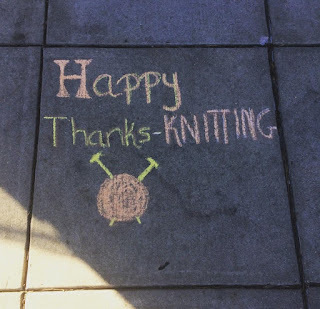 Life of a Knitphomaniac: Happy Thanksgiving and Happy ThanksKnitting and Happy Birthday Celeste! Happy Thanksgiving and Happy ThanksKnitting and Happy Birthday Celeste! 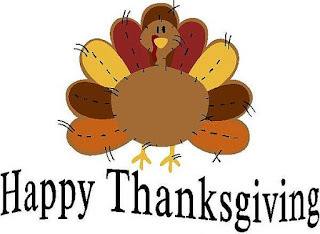 Hi everyone....this week is Thanksgiving and I hope you have a fabulous Thanksgiving! Lots of people look at the month of November to be a month of Thanks....and I am thankful for Knitting.....so Happy ThanksKnitting as well! and decided to do 4 rows of each color...I am much happier with it! Oh, and I got more yarn in from Knit Picks to finish this blanket and one other blue color to make another blanket like this. 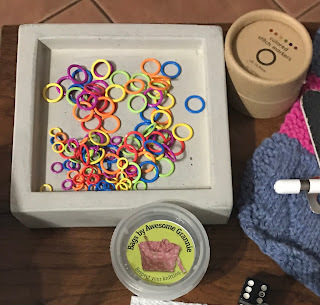 I have a few other stash enhancements......I got some Chiaogoo 9" circular needles to try knitting socks with....I have some HiyaHiya 9" circulars, but they cramp my hands....I heard from a friend and a podcast that the Chiaogoo has a barrel that is just a smidget longer and it helps...so I am gonna give them a try...Darlene let me try hers and they seem like they are not going to cramp my hands, but we will see. 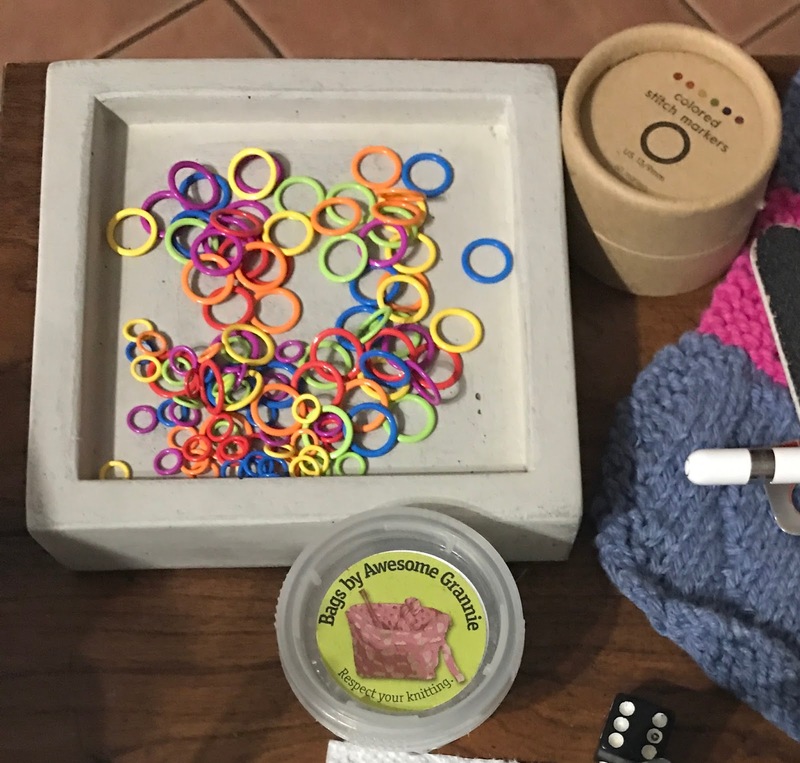 Then, you know how I have been in love with Coco Knits stitch markers....well, I had to get one of her magnetic stitch holder bases....I love it. I got one for Darlene too as a Christmas present...but I could not wait till Christmas to give it to her...so I already gave it to her and I know she is going to love using it! Then, I got the most awesome Christmas Bag from Darlene....she put extra effort into this bag to sew the different materials together....I love this bag...it is so fabulous.....When she first sent me a picture of it, I thought the inside was a dull red (it is hard to photograph) and then felt like a jerk for saying so because it is really a bright hot pink and could not be any more cute! Thank you Darlene. I LOVE IT! My roommate moved out this past Thursday.....so Friday was Precious' first day ever to be alone at home (Star died while my roommate was living with me so she always either had Star or Baby). She was super excited to see me Friday after work...I felt a little guilty, but I have to work. Anyway, on Sunday's I usually go to Jaime's but always left my multiple dogs at home....well, now that I only have Precious....I took her with me. It took a little while for her and Brandy (the two most spoiled dogs on the planet) to get used to each other and not be jealous if the other was with me or with Jaime...but they all settled in after a while and I got to knit....Paco is the one on the floor with Precious' blanket.....Brandy and Precious are sitting on the recliner with me....they were far apart at first and then got closer....silly dogs! Happy Happy Happy Knitting every and have a blessed and wonderful Thanksgiving! Love, love, love the bag from Darlene! You guys are so cute. Y'all spoil each other good. The pics of the kids are cute too.